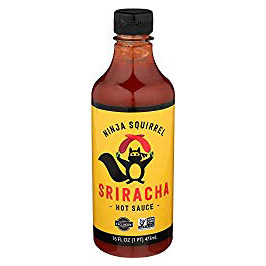 Is sriracha vegan? 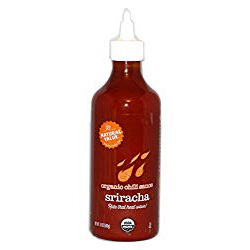 Sriracha is a hot sauce originating from Thailand and it happens to go great on vegan food. Most of the time sriracha is vegan, but you might be surprised that the most popular version technically isn’t, according to its manufacturer. Skip ahead for a list of vegan srirachas or keep reading. On the surface, sriracha is made from vegan ingredients: chili, sugar, salt, garlic, vinegar, as well as some thickeners and preservatives in store-bought versions. However, in the United States, much sugar is processed through bone-char. Bone char refers to charcoal made from burning the bones of slaughtered animals. Also, some vinegar comes from wine that has been processed with animal ingredients like isinglass. Huy Fong is perhaps the best known manufacturer of sriracha, and not only because of the times they made the news when residents near their factory had burning eyes, or from their lawsuits to and from their chili supplier. Huy Fong sriracha is found in grocery stores and restaurants far and wide and their logo is so iconic its been spoofed on T-shirts and more. This implies that Huy Fong’s sugar is processed through bone char, and that in a way, their company subsidizes the meat industry by paying for co-products like bone-char that the meat industry would otherwise have to spend money to dispose of. Don’t let perfect be the enemy of good! If dousing everything in sriracha is one of the tools that helps you go vegan, and the Sriracha you have the easiest access to is Huy Fong, then don’t sweat it. Worrying about sugar processing is kind of a next-level step in the journey of many vegans. Fortunately, there are several sriracha companies that are explicitly vegan. I’ve listed them below. 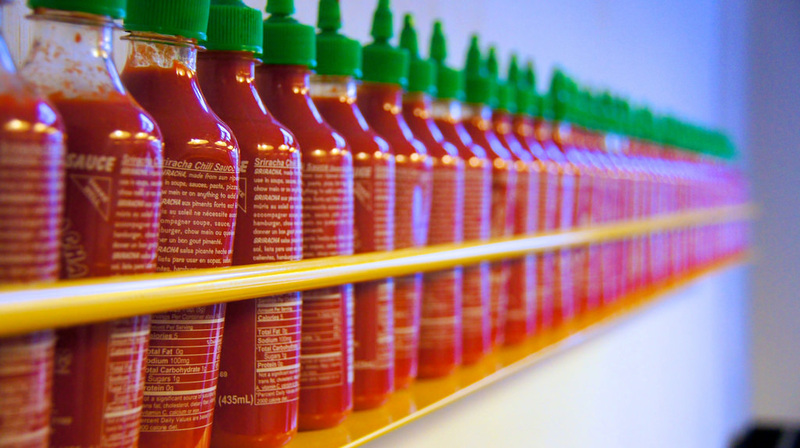 Many blogs have done sriracha taste comparisons and none of them taste quite alike. In fact, Huy Fong’s famous sauce, which was developed in California, is quite different from sauce found in Thailand. This post may contain affiliate links which help pay for our hosting. According to Yellowbird, all of their sauces are 100% vegan and marked on the bottles. Vegan according to Natural Value. The sugar, vinegar, chilies, and garlic they use are all organic. Vegan according to Whole Foods, the main distributor. So there you have a few options for vegan sriracha. If you know of other vegan sriracaha brands or have any other thoughts on the subject, please comment below.